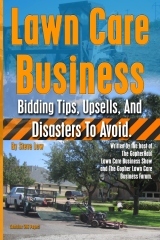 Should you add this clause to your lawn care contracts? 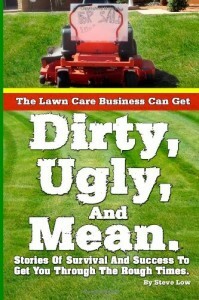 Local competitor asked if I would buy his lawn care business. 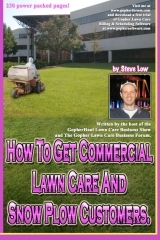 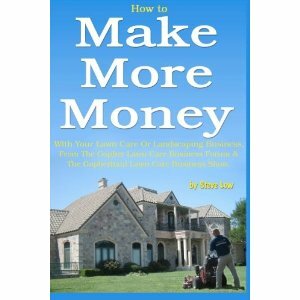 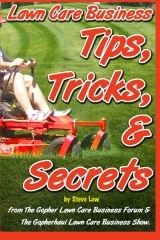 What should you ask the seller of a lawn care business? 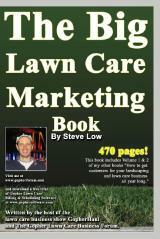 Overzealous lawn care customer referral plans. 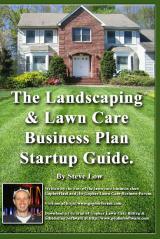 Properly pricing jobs can make the difference between success and failure. 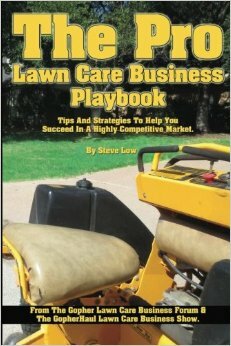 Buying a lawn care business from a friend. 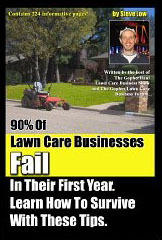 Buying that lawn care business was a shocker! 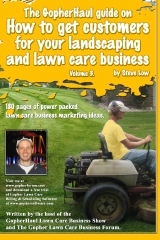 The downsides to buying a landscaping business. 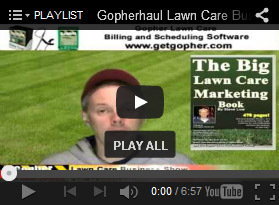 The pitfalls and dirty tricks of buying lawn care accounts. 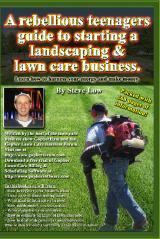 Buying a commercial lawn care client, how much are they worth?